Have you ever wondered about the benefits of online volleyball courses? This is not to say that you shouldn’t study by reading or going for training. There are advantages that you will get when you take online volleyball courses that are not there when studying through other means. You have the chance to watch as many videos as you want to with just some clicks. A very interesting aspect of this is that you can skip to any part and still learn new skills. You tend to learn more while watching than reading. Videos courses are interesting, and they display the practical aspect which is better than representation through drawings. You can learn whenever you have time. This is unlike practical training where you will have a chosen time with your trainer and at a specific location. No one is going to choose for you in an online course. The study materials are available 24/7, so you can always learn at your convenience. Learning in comfort will boost your chance of quickly and better understanding your volleyball courses. You can learn wherever you are comfortable. Going for a vacation or visiting someone during a break will not hinder your learning process. You will learn when you feel comfortable, and this will let you understand the game with ease. There are numerous qualities that online volleyball course will instill in you. One of the qualities is self-discipline. There is no one to tell you when or when not to take your course, your self-discipline will control you to take the course as at when due. You will learn how to be able to do things on your own which is a plus point when compared to learning from someone who will control you. Millions of other individuals interested in volleyball are also making use of the internet to learn. 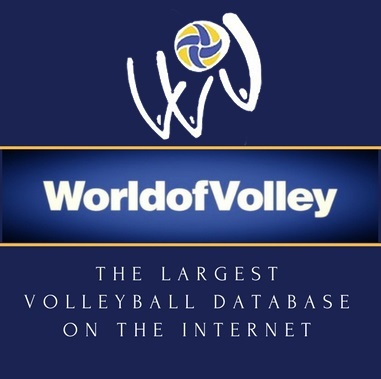 Online volleyball courses enable you to meet friends and the global volley world at large. You will be able to exchange ideas with people from far and wide and learn different things from what others in your environment are exposed to. This advantage goes beyond sharing of ideas. You can also get an opportunity to play in a professional set up by talking to your online friends around the world. 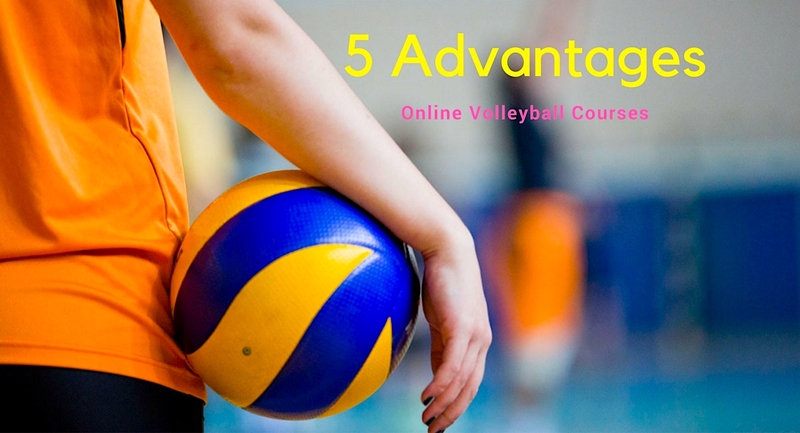 These are just five of the numerous benefits that are associated with online volley courses. You should consider online volleyball courses even if you compliment it with other training sessions. Studying at your convenience time is a major factor that you should consider. You don’t have to skip or neglect other activities. Just reschedule and continue your online volleyball training.